Whether it’s keeping up with the latest franchise news, finding out about new franchise opportunities or getting advice from other franchisees, a great way to keep up to date is to follow the best franchise blogs on the web. And why not use a feed aggregator like Feedly to do so? Number one on our list is the Approved Franchise Association. The AFA is an ethical Association for the Franchising industry in the UK. Their weekly blog is insightful and full of useful information for franchises. EWIF seeks to encourage more women into the Franchise sector, whether running a franchise or franchising their existing business. They hold regular events and offer free advice and guidance to women interested in getting into franchising. Elite Franchise is the definitive magazine for the franchising industry. It covers news and advice related to all aspects of running a franchise. The largest franchise association in the UK, the BFA helps potential franchisees find the best franchises. They have an accreditation process and are one of the best sources of news and advice on franchising in the UK. The All Business website is packed full of interesting and relevant articles designed to help new franchisees and franchisors. It is one of the world’s largest online resources for small businesses. Select Your Franchise provides help and advice to those aspiring to own a franchise business. Their blog articles are full of tips and tricks to help people get the most out of franchising, especially for those in the process of buying a franchise. Franchise World is the longest established franchising magazine in the UK. Its articles include the latest industry news, new franchise opportunities, and advice. Not only does Franchise Direct include the latest news, great advice and quality help, and tips, but it is also the UK’s number one Franchise directory. Well, we can’t very well create a list of blogs without including the best one, can we? PayKeeper is the specialist accountant for the Franchising sector in the UK. We help franchisors to improve their franchise offer and sell more franchises. 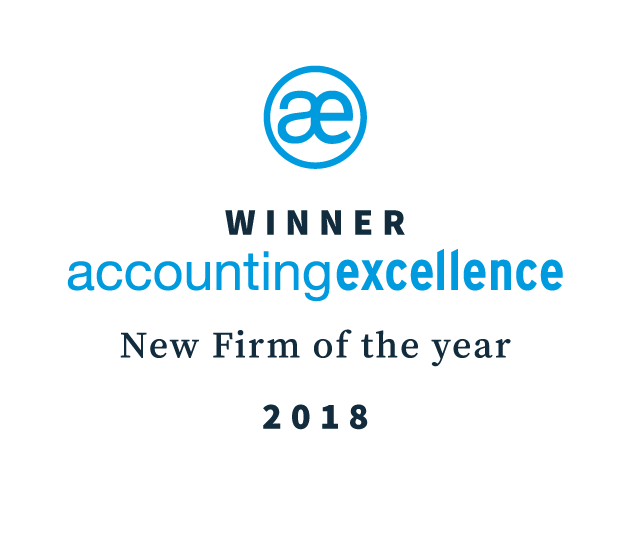 We help franchisees with our unique financial mentoring, our commitment to using the latest and best technology to make accounting easier for you, and our handholding through all the difficult accountancy bits. Our regular blog posts are designed to provide help and advice on financial aspects of running a franchise. "you’re one of the biggest selling points to prospective franchisees"
"Your services are great and really appreciated"
© 2017 PayKeeper Limited. All rights reserved.